Mastercard has taken the bold step of removing its name from its logo in a move it says is inspired by the rise of digital banking and a future where there will be less reliance on card payments. Chief marketing and communications officer Raja Rajamannar told the Wall Street Journal that the company underwent two years of research to ensure that its logo of two interlocking red and orange circles was familiar enough to consumers without words, thereby putting Mastercard in the same wordless branding category as the likes of Apple and Nike. 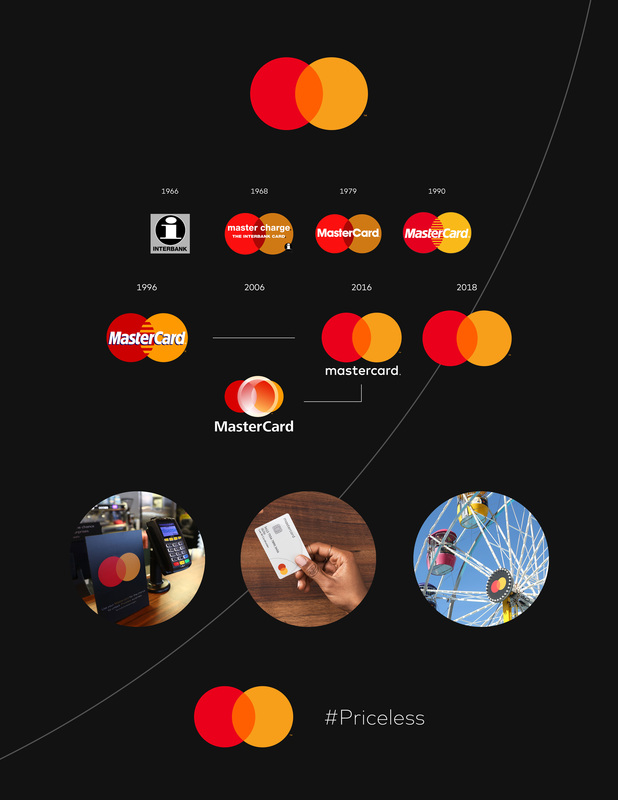 Michael Beirut, a partner at the design firm Pentagram, responsible for the new logo, told the WSJ that the change was also designed to make the Mastercard logo look better on smaller digital devices. meanwhile others have suggested that the rebrand could be an attempt for Mastercard to drop the word 'card' without actually changing its name.